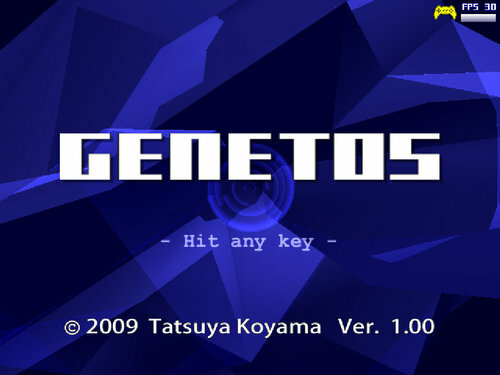 This game GENETOS is a vertical shooter with an 'evolution' theme. 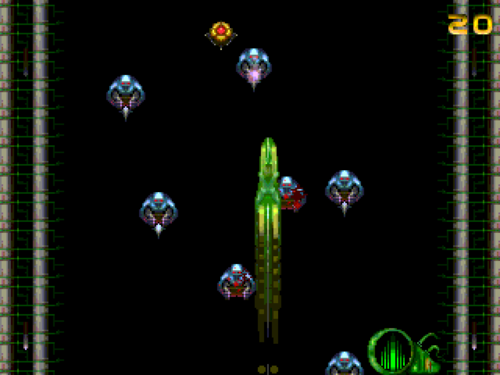 In GENETOS, the levels represent different generations in the evolution of shmups. 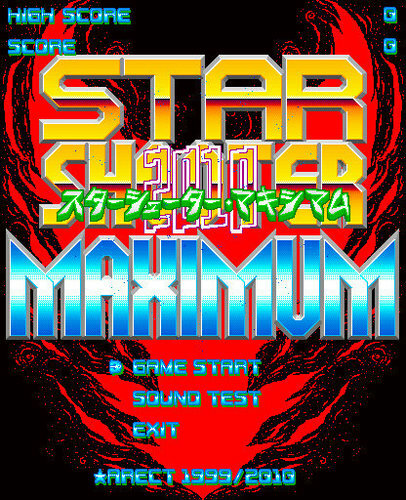 Star Shooter Maximum 2010 is a vertical Chinese shooter. 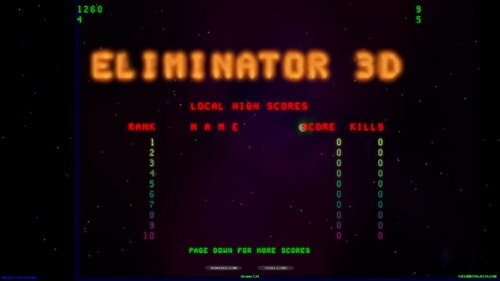 Eliminator 3D is a game of survival. 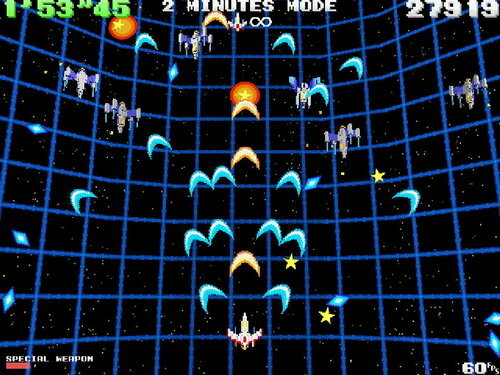 Drones will spawn randomly in the playfield and approach your ship. You must eliminate them to survive. 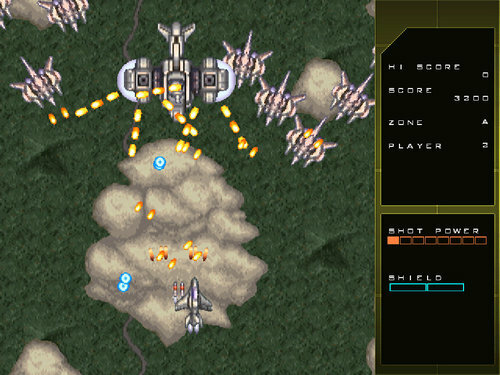 As the game progresses you will encounter new and faster drones. Your ship carries with it a limited supply of smart bombs. Once detonated all drones currently in the playfield will be eliminated. 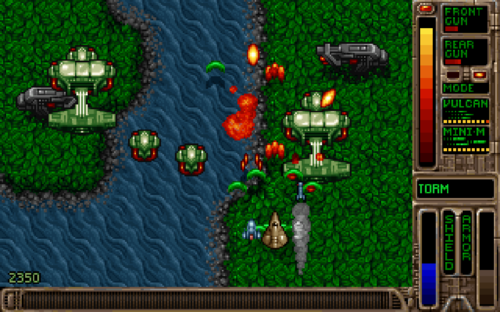 Additional ships and smart bombs are awarded every 1,000 kills. 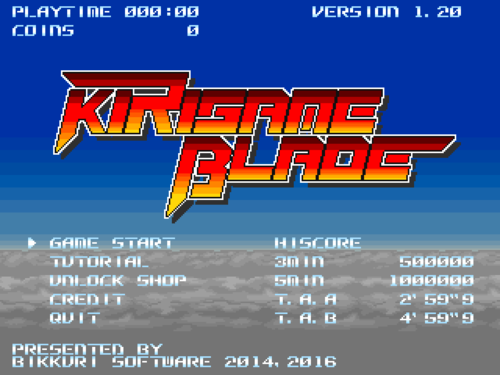 The game is best played with a dual stick gamepad. 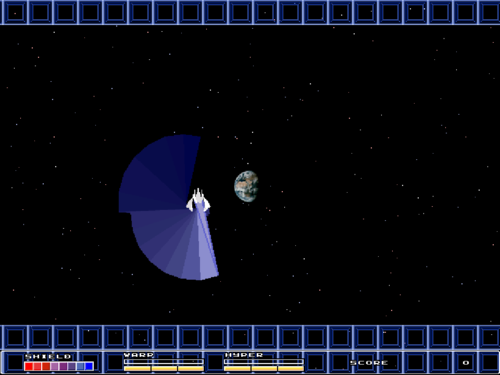 The left stick is used to fly your ship around and the right stick is used to fire your primary weapon. 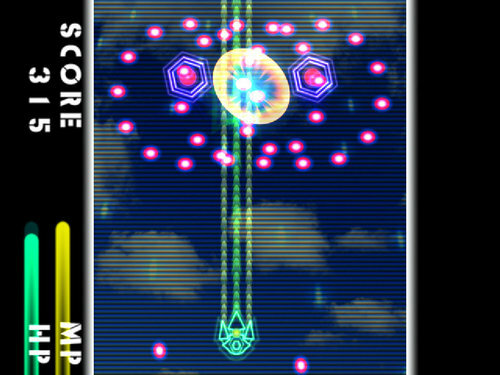 The controls operate very much like the old arcade game Robotron 2084 and the Xbox 360 game Geometry Wars. 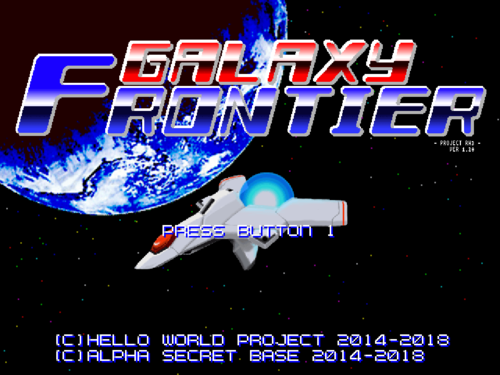 The keyboard may also be used by pressing WASD to move the ship and the arrow keys to fire your weapon. A progressive scoring system is in place. Each drone eliminated adds to an accumulated score such that the next drone is worth more than the previous. 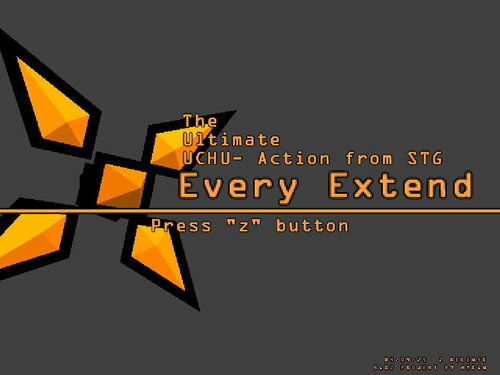 DirectX 9.0c or later is required. 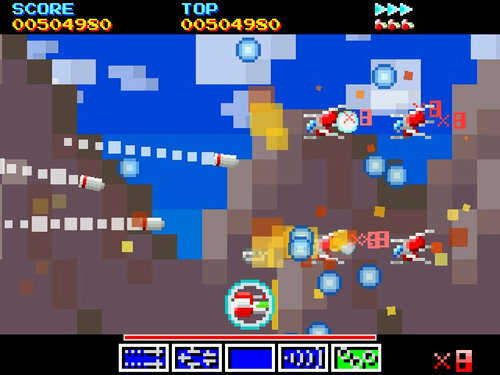 Quantized Blaze ver 0.8.0.1 Free Soft for Windows 98/me/2000/XP (Works on Windows 10) Created by Kei Mesuda (HN; keim) This is a fire fighting shoot'em-up game in Techno-Beat. - How to play. 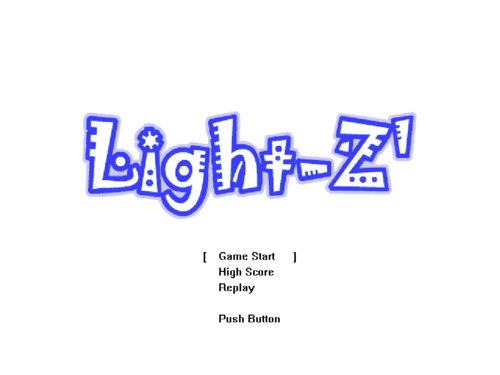 Play with a Keyboard or Joystick. move; Arrow Keys shot; [Shift] (Joystick Bottun 0) bomb; [Z] (Joystick Bottun 1) restart; [Space] (Joystick Bottun 2) exit; [Esc]@ (You can change these setting by rewriting "key.conf".) - System Simply, quench all fire by throwing water (shot). When ship is shot by the bullet, OR fire come to the bottom, miss count increase. 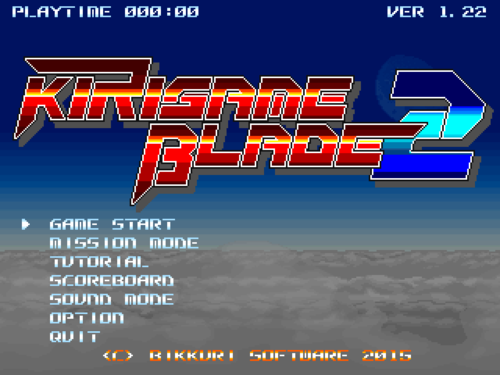 This game has a "TENSION GAUGE" in left-bottom side of the screen. Increasing this TENSION, more bonus items are appearing. This gauge grow up faster by quenching fire in top of the screen. 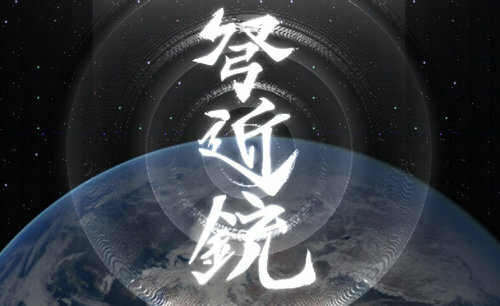 And, when TENSION GAUGE achieve to max, "FEAVER MODE" start. In FEAVER MODE, bonus items are absorped automatically. 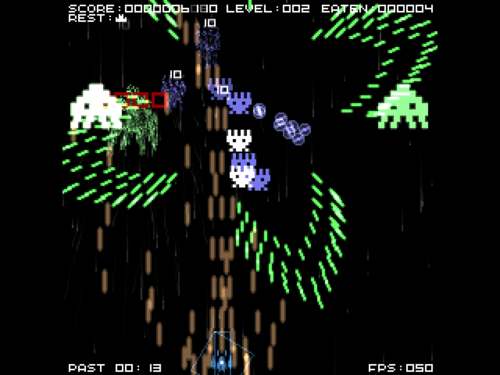 In this game, there are 4 stages + 1 boss stage. 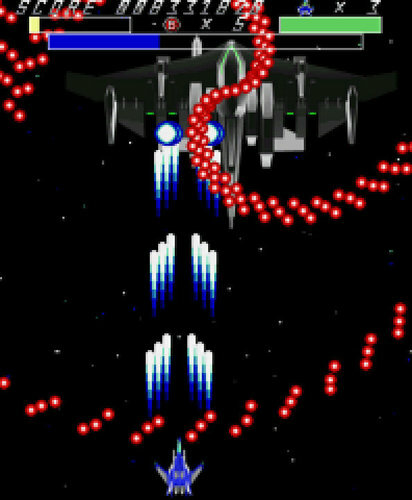 And each stages are classifyed in C, B, A and S. If you clear the stage with FEAVER MODE, the class of the next stage will rise. 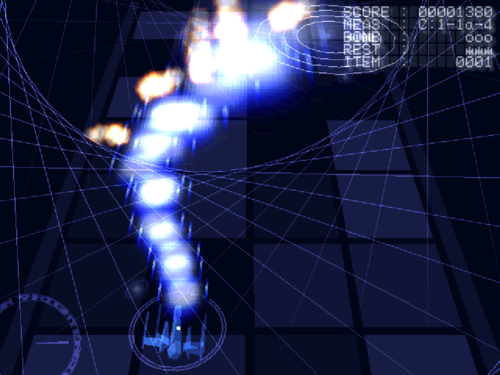 Defeat procedurally generated battleships. 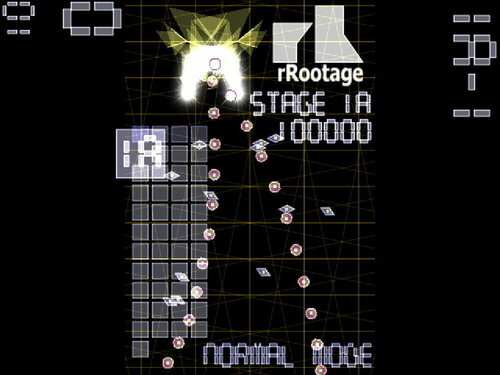 Shoot'em up game, 'rRootage'. 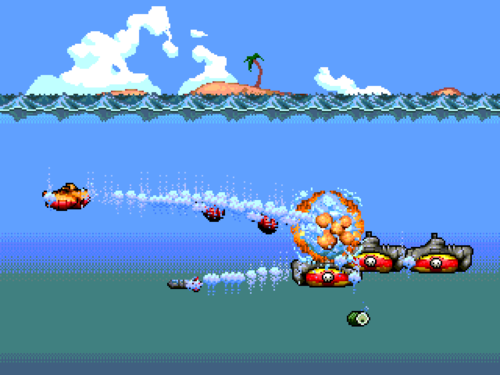 The barrages are created by BulletML and Bulletsmorph. 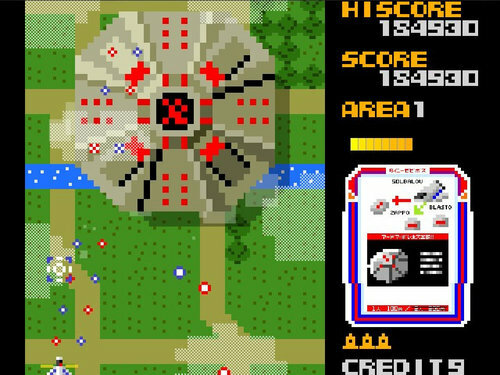 Interesting take on the shmup. 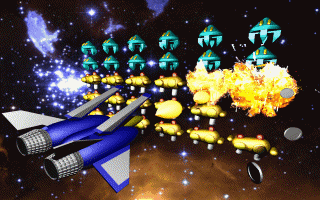 Blow yourself up near enemies to take them out.